The ultimate list of day trips from Galway - Check it out now! Galway is perfectly positioned for some great day trips, it’s known as the cultural heart of Ireland, and with good reason. There’s nowhere quite like this city in Ireland, as it has something to appeal to everyone. You can take in breathtaking countryside, indulge in a spot of shopping or golf, or just relax in one of their famous pubs or cafes. Whatever you want from your Irish vacation, Galway is sure to have it. Whether you’re going to drive, hire a bus, or hire a minibus these are some of the best day trips from Galway. Standing 702 feet high at their highest point, the Cliffs of Moher are one of the most visited natural attractions in Ireland. In fact, they attract almost a million visitors a year. On a good day, you can see the Aran Islands, Loop Head, Galway Bay and even the Blasket Islands in Kerry. 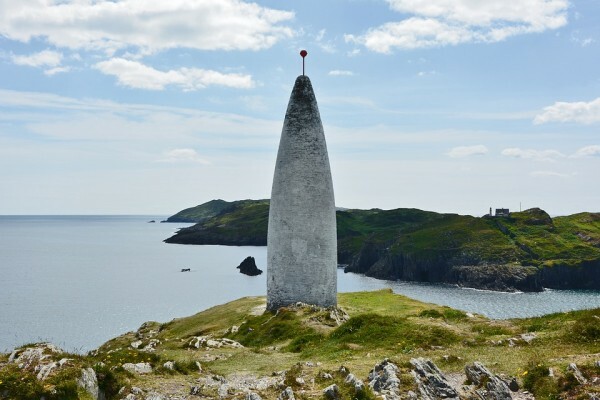 O’Brien’s Tower at the Cliffs’ highest point has served as a viewing point for over a hundred years. You may not know the name, but you’ll recognise the place. 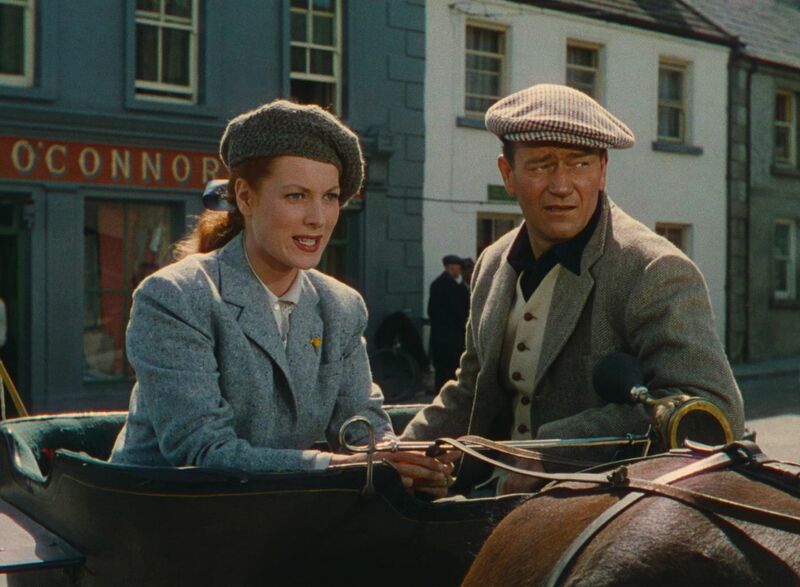 Cong is the town where the Quiet Man was shot, so if you’re a movie fan this is a must visit. There’s even a Quiet Man museum, a cottage created to be an exact replica of the White O’ Morn cottage seen in the movie. You can also visit Ashford Castle, a stunning lakeside castle and golf course. Westport is one of Ireland’s few planned towns, and it’s full of exciting places to discover. It has links to the dreaded pirate Grace O’Malley, and hosts the historic Westport House and Gardens. When you’re done taking in the architecture, check out Matt Molloy’s pub. You’re sure to get some wonderful traditional live music along with your pint. Be sure to pay a visit to Burren National Park to take in their extraordinary rugged landscape. Thanks to soil erosion, the natural limestone underneath has been exposed and looks striking when you first see it. In fact, Lord of the Rings author JRR Tolkien looked to the Burren for inspiration as he was writing his epic fantasy series. 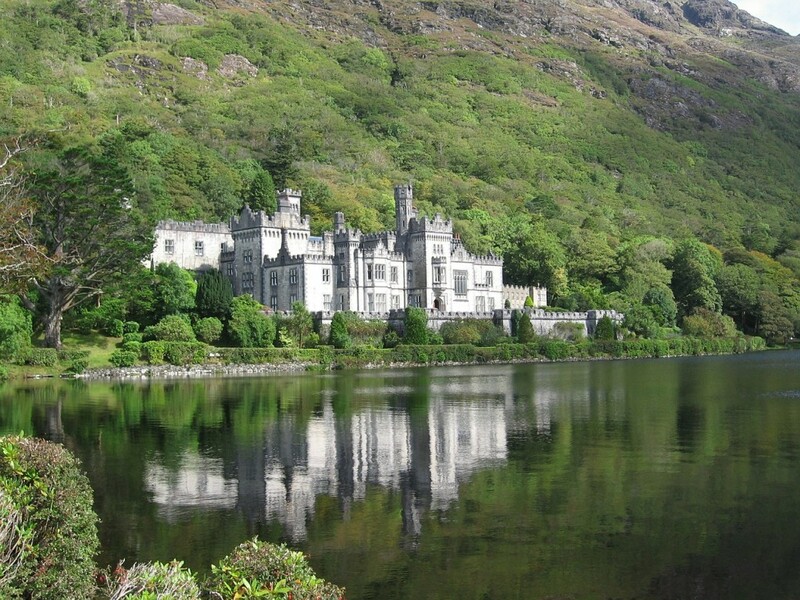 Originally built by Mitchell Henry as a gift for his new wife, Kylemore Abbey is now home to an order of Benedictine nuns and makes for a great day trip. The 1000 acre site boasts stunning views and a Victorian walled garden, restored to its former glory and opened to the public. You can also walk through the Abbey itself on a guided tour, so you can learn all about the history of the historic site. Want to really take in some Irish culture? Visit the town of Spiddal, as it’s one of the few Irish speaking towns in the country. There’s also the Spiddal Craft Centre, which hosts ten in house artisans as they create wonderful, one of a kind crafts. Take home stained glass, pottery, weaving and other crafts as wonderful reminders of your trip to Ireland. Found in Galway Bay, there’s nothing like a visit to the Aran Islands. They’ve lured hundreds of artists and writers there over the years, as they’ve searched for somewhere peaceful to practice their crafts. Take a walk for yourself on any of the islands and experience the feeling of peace and tranquillity for yourself. This village, just half an hour away from Galway, is a place like no other and a great place to add to your list of day trips from Galway. This town has held up the ancient traditions of Irish culture, and invites tourists to come and experience them for themselves. You can take part in traditional music, songs and stories. Go on a tour of the village to learn all about the village’s bog land, including the story of the Bog Bodies. You can even learn the secret of Irish soda bread making. If you’re really enraptured by the village, you can even arrange residential trips. If you’re a fan of the outdoors, this is the place for you. There’s so much to see and explore that you might not be able to see it all. Don’t worry, though, simply visit Roscommon Lough Key Forest Park during two separate day trips from Galway. You can check out their nature walks and bog gardens, observation tower, ice house and underground tunnels. If you want to stay, there’s even a camping park so you can sleep close to nature. These wonderful gardens are considered to be some of the best in Ireland, and with good reason. Take a walk through them and take a trip through Ireland’s rich mythology and history. If you have kids, this is a great trip to take them on as they can check out the kid’s discovery trail and natural playground. Roundstone is one of Ireland’s oldest villages, and a wonderful place to visit during one of your day trips from Galway. Pay a visit and you’ll see fishermen still busily plying their trade at the town harbour, where they usually catch lobster, crayfish crab and mackerel. 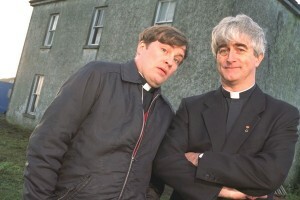 Fans of iconic Irish TV comedy Father Ted will be delighted to hear that the house actually stands on the edge of The Burren, and can still be visited today. A family reside in the farmhouse, but are happy for visitors to come and see the house where the priests had all their wacky adventures. You can have a selfie in front of it, or even pre book afternoon tea there for just 10 Euros. This wonderful town is best visited in September or October, when one of their famous festivals is in season. Take in live music, experience the healing waters in their Victorian spa wells, or sample a local beer or two. There’s even locally cured salmon to try, something every foodie visiting Ireland is sure to want to check out for themselves during their day trips from Galway. There’s so much to see and do in Ireland that it’s hard to fit it all in. These are some of the best places to visit while you’re in our fair country. You’ll be amazed at what’s on offer, and will go home with many wonderful memories.